A few years ago, before we moved to this house, we had our perfect pool built at the old house. We chose a basic rectangular pool, with bump-outs for the stairs and sun deck off to the sides, because we wanted a lot of swim space, and to play pool volleyball and let the kids have space to jump in and play. Edgar was under attack by the kids – lol. We loved that pool! Anyway, it was 15′ x 30′, sport pool (meaning it was deep in the middle with shallow ends), with a sunshelf and little turtles swimming on the bottom. We loved it. 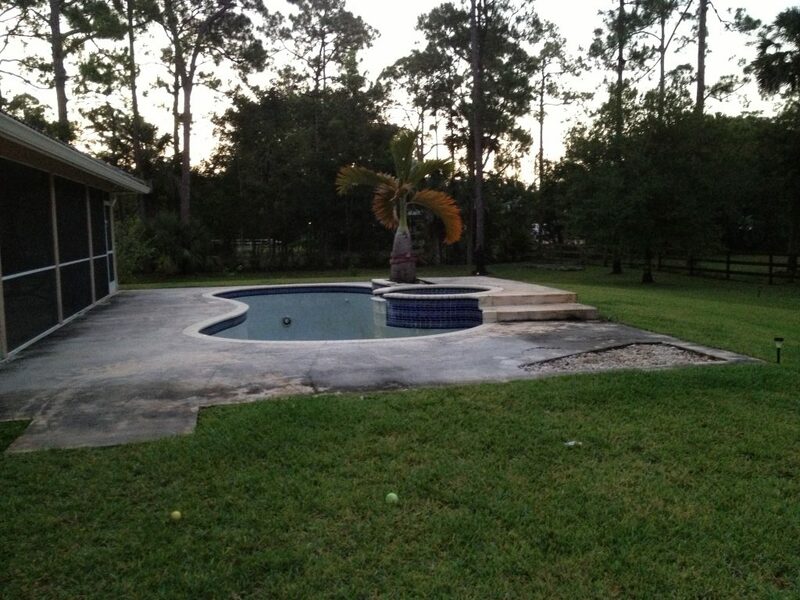 Then, when we moved here, this was the pool we got with the house. I’m thinking that some of you might be saying “that looks like a nice pool – why change it?” Well, for a few big reasons. First, it was about 8 feet wide in the middle. This picture makes it look bigger, but trust me, you could jump from one side to the other. Swimming laps in there wasn’t going to happen, and the kids didn’t really enjoy it much. There was no jumping, that’s for sure. I’m sure when it was built, it was nice to look at, but it’s not a kid friendly pool – and that’s what we want. Second, it leaked. A lot. And the finish on the diamond-brite was terrible. It would rip apart the toughest of feet in a flash. Third, everything was starting to break, or work halfway. And don’t get me started on how much the inefficient equipment added to our electric bill every month! Fourth – it wasn’t pretty. It was dated and sad. The picture from the MLS photos above shows it from a distance, but up close, there was a lot of staining and calcium buildup that no amount of boric acid or chlorine would take care of. Probably my least favorite part of the pool is that it was visible from the minute you walk in our front door, since we have big sliding glass doors that look out to the back yard in the living room. It was definitely not what I wanted to be our “view”. We did look into getting it all re-tiled, re-diamond-brited, re-decked, and fixing the leak. And that wouldn’t even address my biggest pet peeve – the shape. The cost for all that was about half of what we are paying to have the whole thing taken out and a new one built. So we did. Yesterday, Treasure Pools showed up and ripped out the old one, dug out the new one and started to frame it out. A lot of work for one day. The whole process was fascinating – and LOUD! Thank goodness that the really loud stuff was over in a few hours. The animals were not happy about it one bit. (I have a post coming up about what the kitty did in response to all the noise – ick.) 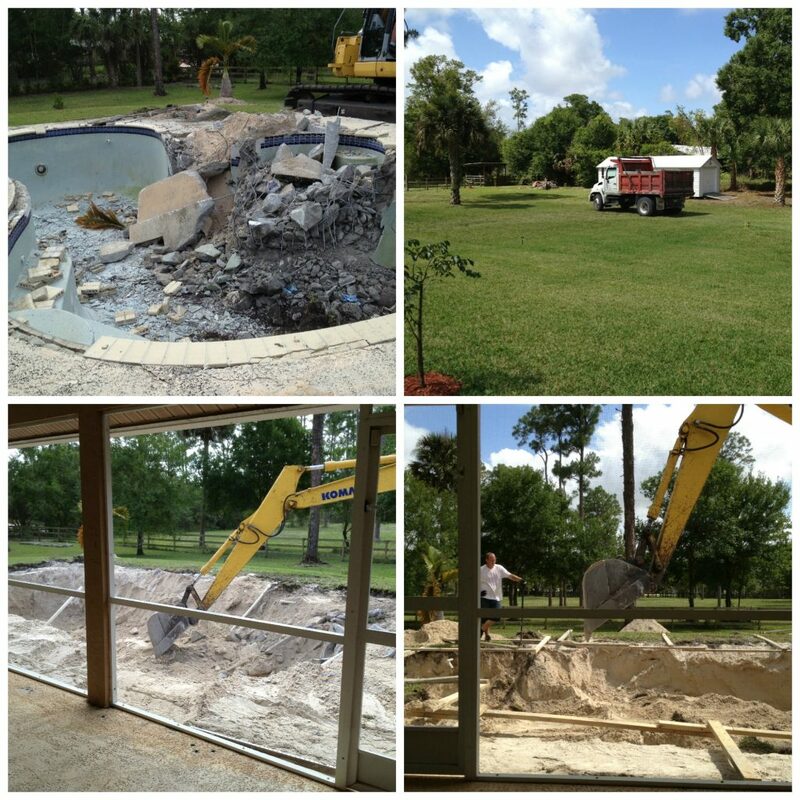 I wasn’t expecting a wrecking ball to tear apart the pool – maybe jackhammers or something – the whole house shook every time the ball slammed into it! This is what we were left with at the end of day yesterday. We chose to go with a very classic look – rectangular, with a spa at one end – and a sunshelf on the other, with an umbrella sleeve to protect my Scotch/Irish/English skin. The deck will be travertine, which will be beautiful and easier to keep clean than the old pitted deck!! We are getting a few upgrades, like LED lights that change color, a deeper color blue for the Diamondbrite, and a few “spitters” (see example in pic below – I’m not sure of the correct name for them). We used Treasure Pools for our last pool and we couldn’t have been more pleased with the results. They were able to complete the pool in 7 weeks, did a quality job, was responsive to our million questions and requests and was generally a pleasure to work with. And we loved their “pay as you go” policy. We didn’t pay them for the work until it was done. For example, so far, we have only paid for the permits and plans. 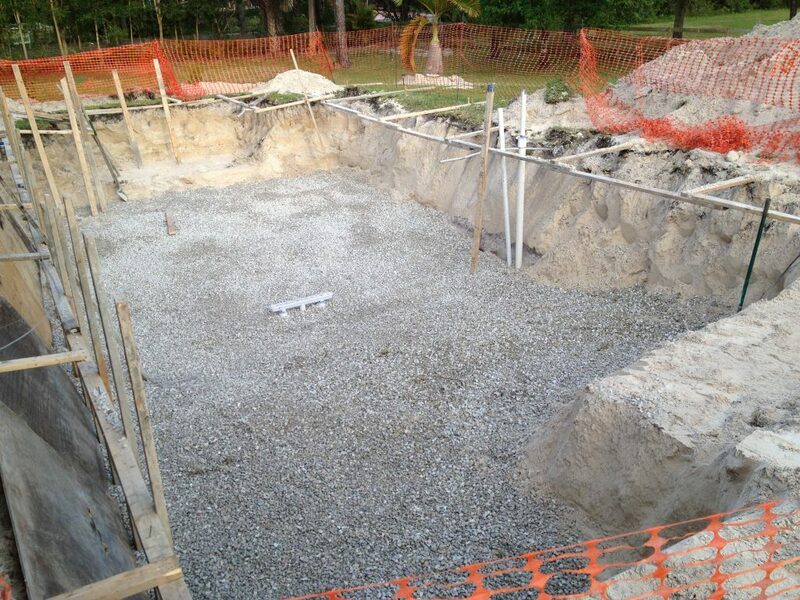 When they gunite the pool at the end of next week (fingers crossed for good weather), we will give them the first installment for the removal of the old pool, the digging and frame building of the new one, and the gunite. Then, we won’t pay them again until after the tile work is done, etc. Most of the other pool companies wanted their money up front, before they even pulled the permit! A few of my friends had used companies like that – and they had to bug them to come finish the job! We didn’t even call anyone else when we decided to build this one – we knew we had hit the jackpot with this company. They are in no way compensating me for mentioning them. In fact, I’m not even sure they know I have a blog. I just know that an honest, reliable, quality pool company is hard to come by, and if I can help someone find them, I’m happy to do so. Of course, this only helps you if you live in South Florida! I can’t wait to see the finished product. I know that Treasure Pools will do a fabulous job, just as they did on our other pool. I’m also looking forward to getting a break on our electric bill since everything is being replaced with more energy efficient models! 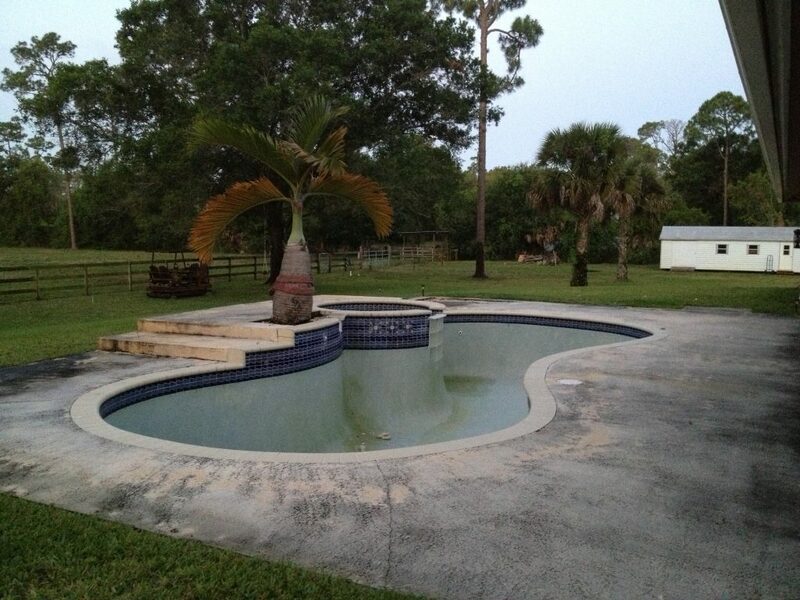 After scrimping and saving for this pool, we know that every penny saved makes a difference in the long run. I know that we are very excited here to get this pool started, but I’m not sure how excited you will be to read about it all the time, so I’ll try to just update about the exciting stuff, okay? In the meantime, while they are working on the pool, I’m going to be sewing some new cushion covers for our patio furniture to go with our new blue/green color palette. Yay!! So, have you started any big projects lately?? UPDATE: Part 2 of the update can be found here. Part 3 of the update can be found here. 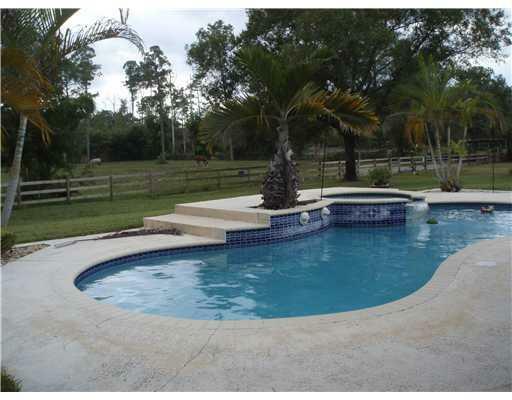 And finally, the finished pool can be seen here. Soooo this is you inviting all of us who read your blog to come on down, stay awhile and swim in your new pool? Right now in Saskatoon, Sk., Ca, we don’t have a glimmer of Spring. It just keeps snowing, partially thawing, freezing and creating ice dams under my shingles, and then when the ice dams thaw, leaking water into my windows and down my walls. ACK. Book me a room overlooking your new pool please. I will be there tomorrow if it kills me. (No, REALLY, I will be knocking on your doorstep bright and early tomorrow morning). Really. 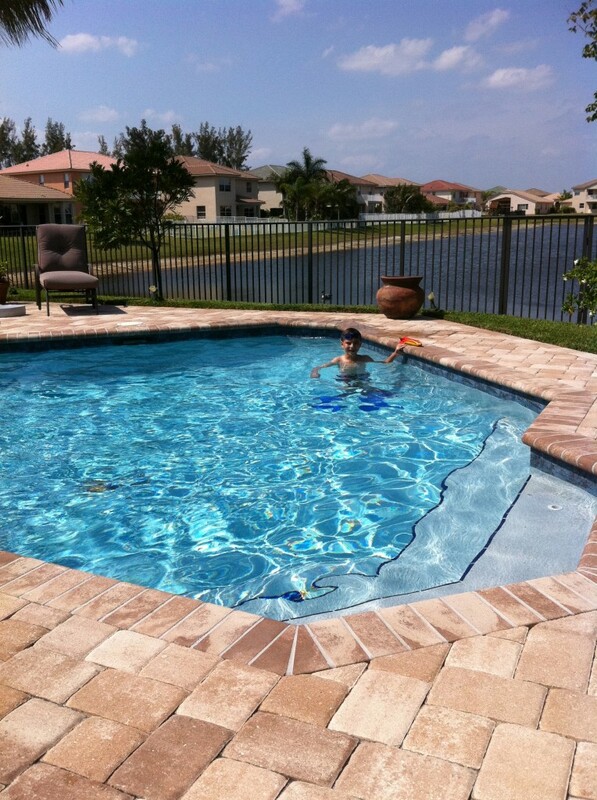 I never understood the point of a pool until my sister moved to Florida. (Maybe because we only had three hot days a year in Buffalo.) She has had a beautiful pool built, and she uses it 9 months out of the year. Money well spent! We love having a pool! Although it’s a pain to clean all year, even when you can’t use it, it’s completely worth it when you can jump in day or night. 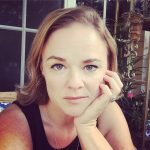 And being a “safe” place for my then body-conscious teenage daughter to feel comfortable swimming was priceless. My family loves night-time silent “Marco-Polo” – the person who is “it” has to go underwater for 15 seconds, and the other players have to stay exactly where they are when they come up. They have to keep their eyes closed and find you in the water without saying anyone saying a word. There is a lot of giggling and laughing. Just being able to have that time with the kids is worth every single penny. 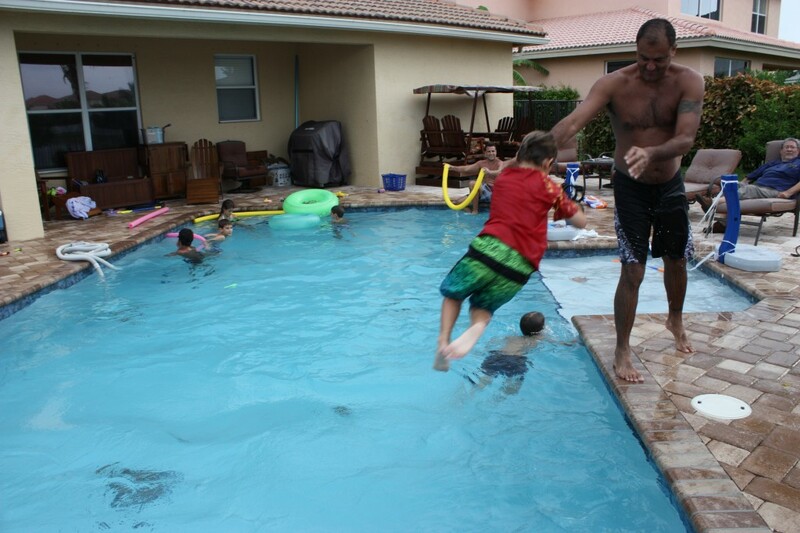 The pool has already been gunited – will post pics later today. I take that back… I hope I can get to it. I have to paint furniture for my niece’s new bedroom today if it kills me! The new baby is due in just a few weeks! 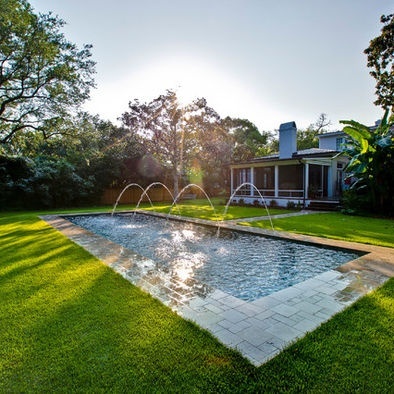 Your pool redo is beautiful! Hard to find a good pool company in Houston without a lot of complaints! Wish I lived there, I would definitely use them. Looks awesome!